We have now SOLD OUT however Conzoom Records might have some left here. 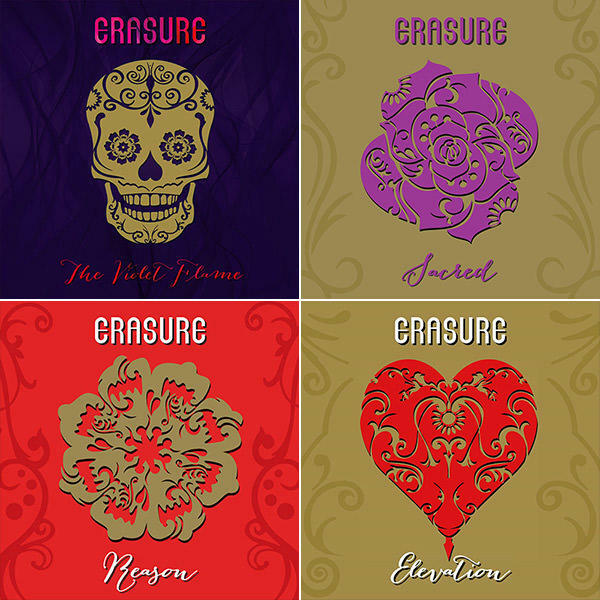 Parralox's Super Deluxe version of Electric Nights features the 8-track Electric nights EP with three remixes by Pete Hammond, the former producer of Kylie Minogue. The package also comes with 3 promotional CDs containing tracks that have never been available physically on CD before. 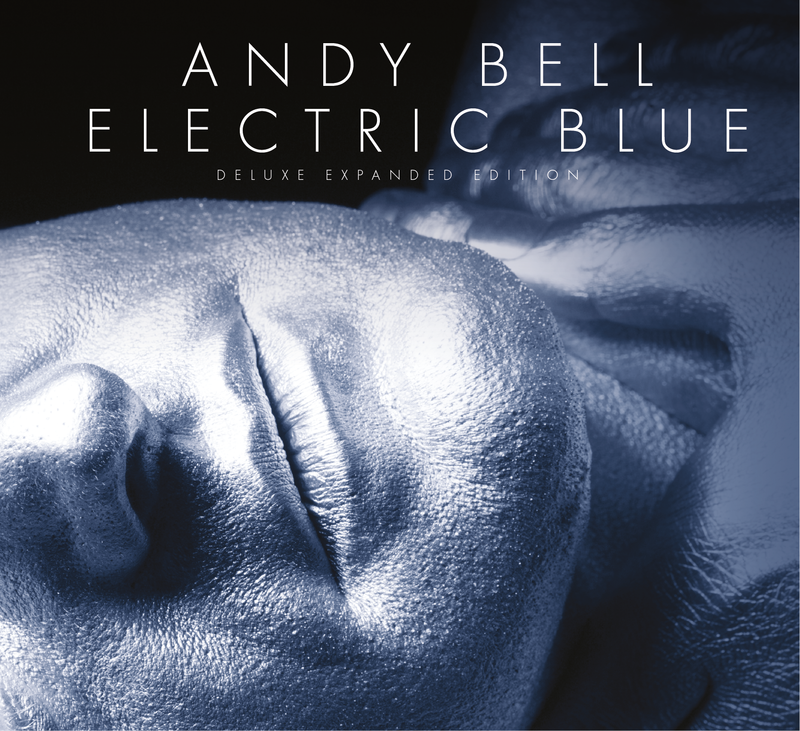 The Super Deluxe limited edition of Electric Nights is strictly limited to 150 sets in total; we have 30 of these sets only. Stock level shows the remaining copies available from us. 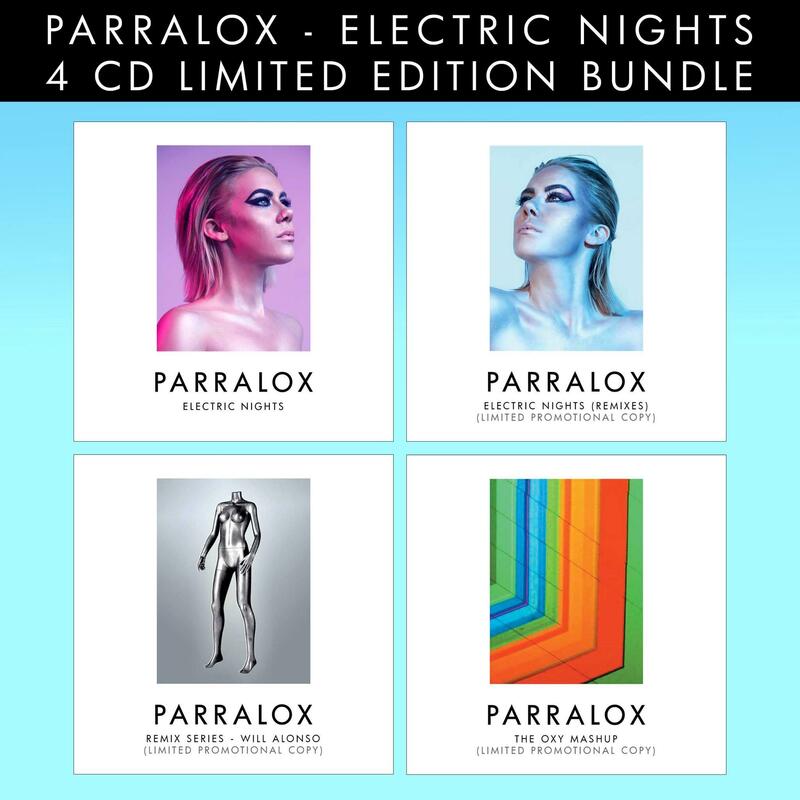 Parralox - Electric Nights 4xCD Set - (Super Deluxe Limited Edition) is due for release on Conzoom records on Friday, 27th October and is available to pre-order from Lexer Music now, whilst pre-order stocks last. Bonus Track - How Do You Break A Robot's Heart?